Yes I know it’s a little late, but 2017 has started out at top speed. We have new yarns to show you as well as a few changes being implemented behind the scenes. 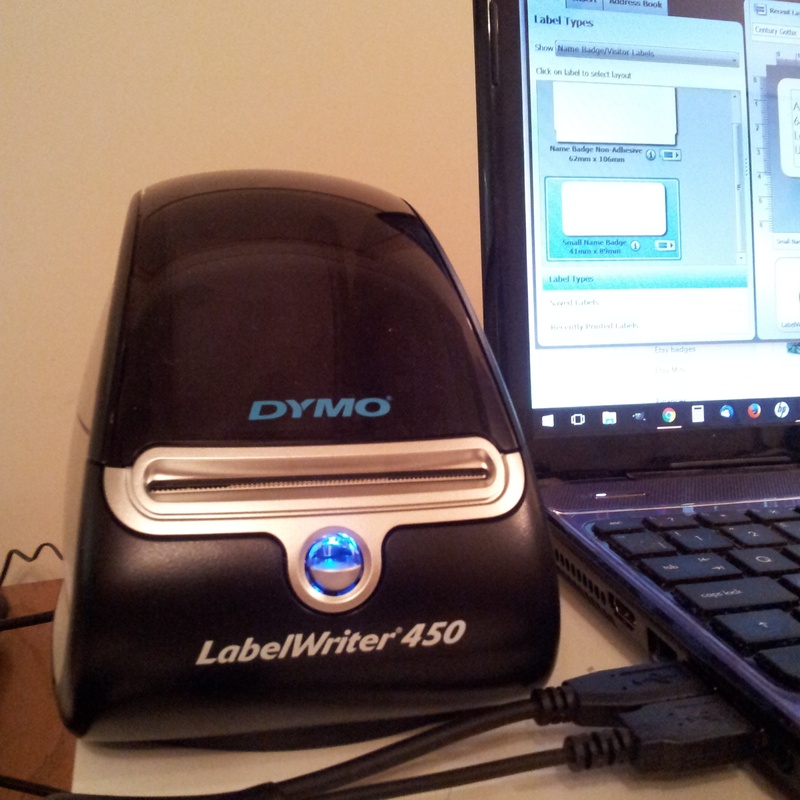 One such change is our fabulous new label printer, a Dymo LabelWriter 450. Why did we not get one of these earlier?! 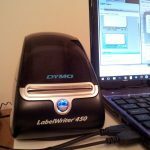 It’s a great little device that’s speeding up order packing, as well as making the parcels look smarter and easier for the postie to read than my handwriting ever could. It’s also incredibly addictive to use, which has led on to some other packaging changes that we’ll tell you about soon!